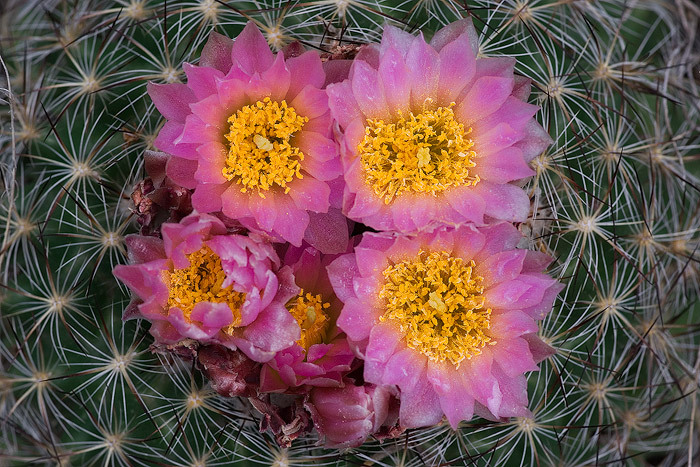 The cactus bloom at Vedauwoo in late May heralds the approach of summer. Field Notes: Sony a100 camera, Minolta 100 2.8 macro lens. Photo © copyright by Brett Deacon.